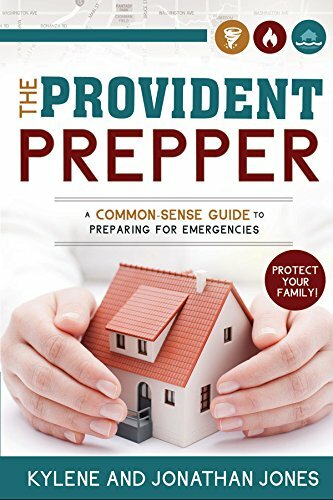 This worksheet is designed to help readers develop an emergency lighting action plan using information provided in Chapter 13 (Emergency Lighting) of The Provident Prepper – A Common-Sense Guide to Preparing for Emergencies. Dark is depressing and can be dangerous. Stumbling around in the dark can cause injuries. Any injury in a disaster situation has the potential to be life threatening. Living in the city, we are rarely in complete darkness. The utter darkness that comes with a power outage can be unsettling. We did not realize how much we depend on our electrical lighting, until we could not use it for a few days. We found that when night brought the dark, we were better off going to bed with the sun. Light elevates your mood and increases productivity. Fears and worries are magnified in darkness. Life looks better in the morning because of the light. 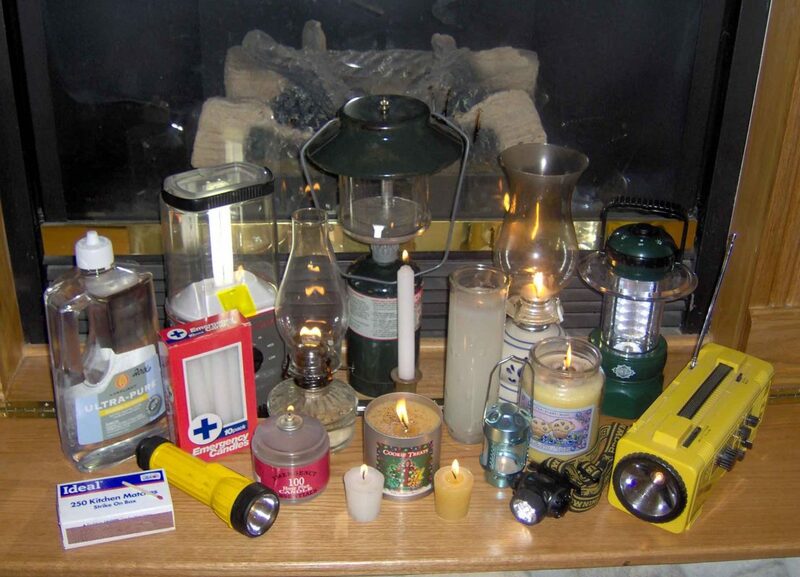 We encourage you to study your lighting options and plan to keep your family safe, and in the light, during power outages. Carefully consider the dynamics of the people living in your home. Should open flame be an option? Would burning fuel indoors compromise the health of the elderly, young or infirm?